Join us for our annual Halloween bash! 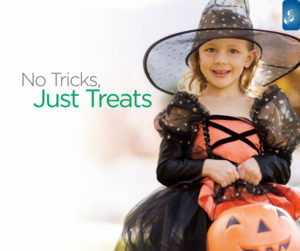 Trick or treating, games and prizes, snacks and drinks! Good old fashioned family fun!